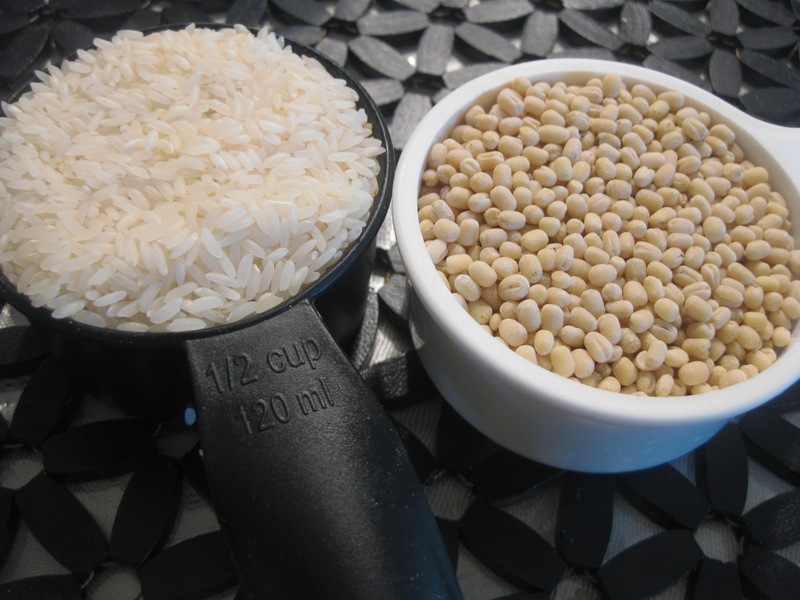 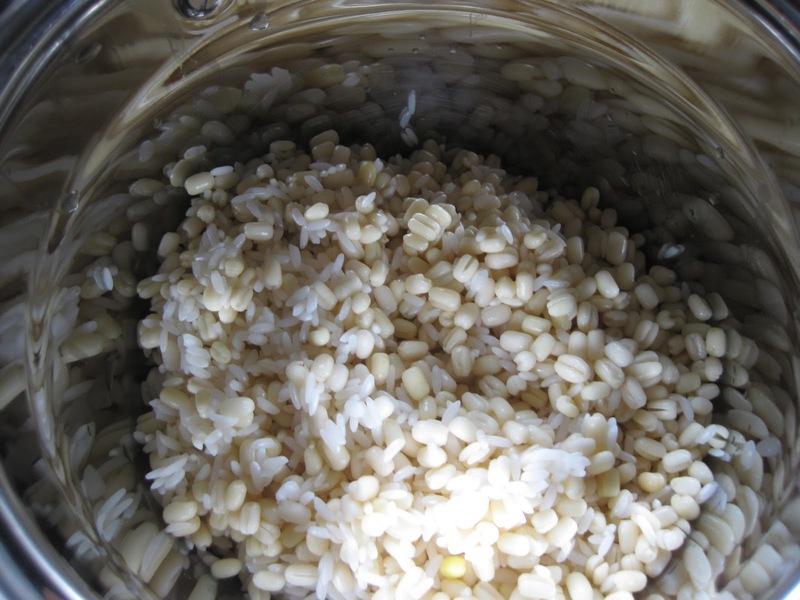 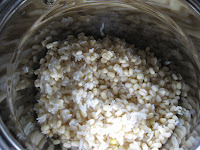 Soak the rice and dhal together for 3-4 hours and grind it to a fine paste by sprinkling water and keep aside. 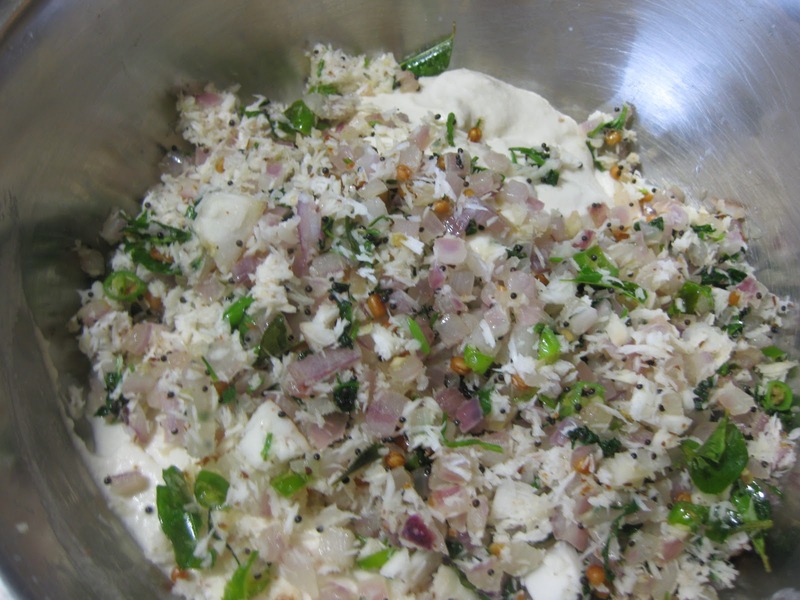 Heat a pan with a tsp of oil and crackle the mustard seeds and saute the onion and curry leaves.Finally add in the coconut and coriander leaves,turn off the stove.Add it to the ground batter and mix it well. 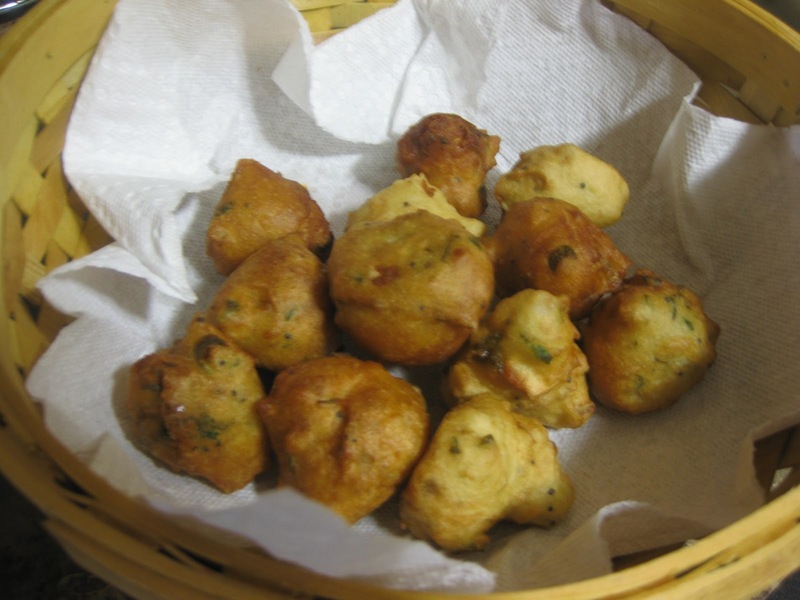 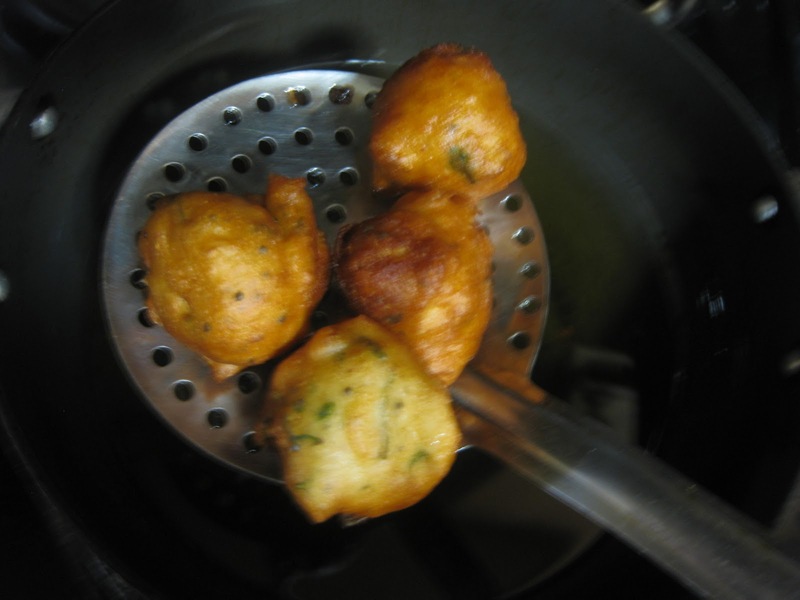 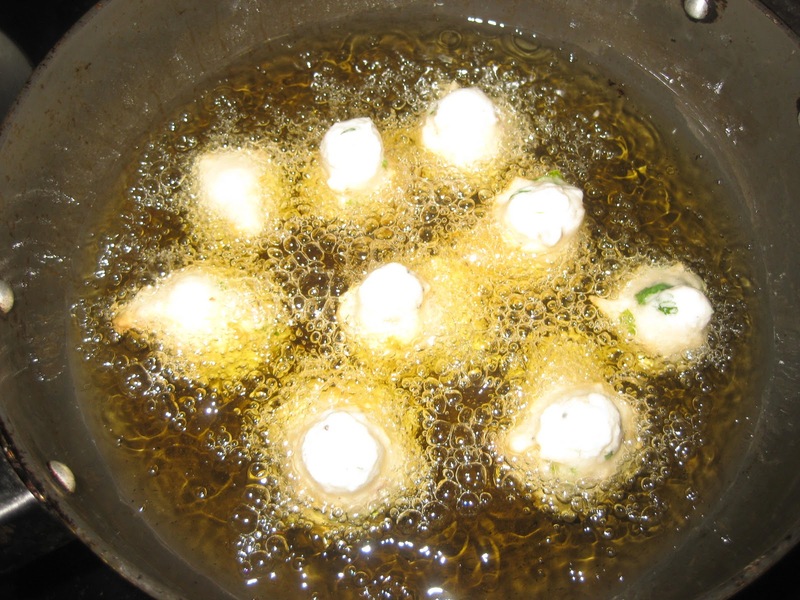 Heat a pan with oil and drop a round of batter,fry it to golden color. 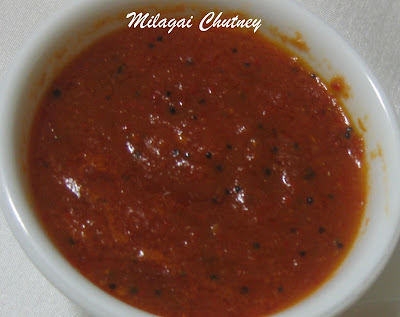 Enjoy it warm with the spicy chutney. 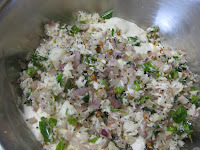 Grinding the rice and urad dhal in a wet grinder gives a nice and smooth batter. 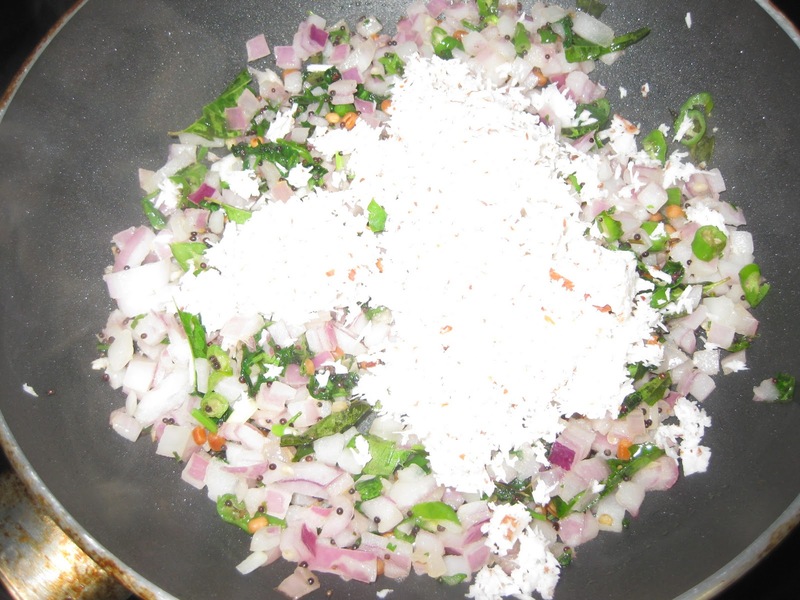 Grated carrots can also be added along with onions. 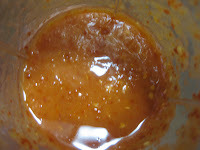 Tastes excellent when it is hot. 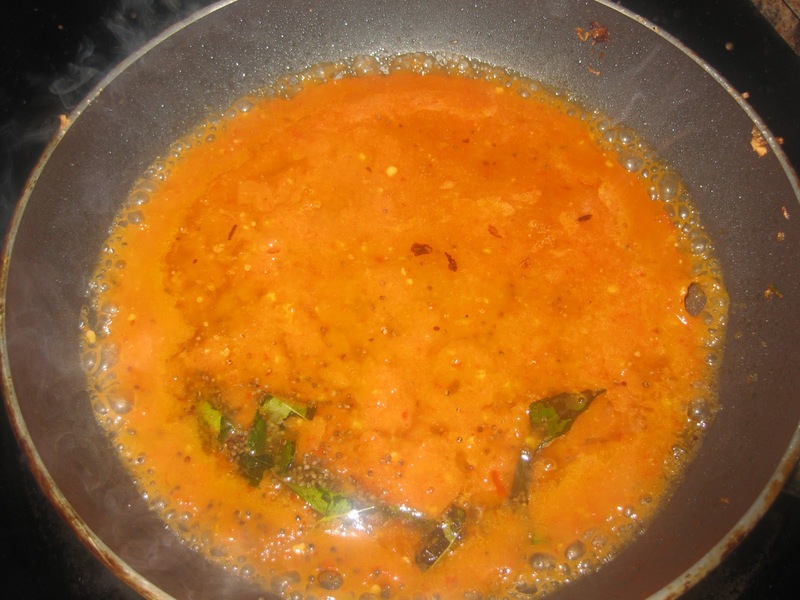 Here is the recipe for spicy onion and tomato chutney which goes very well with the Masala Seeyam. 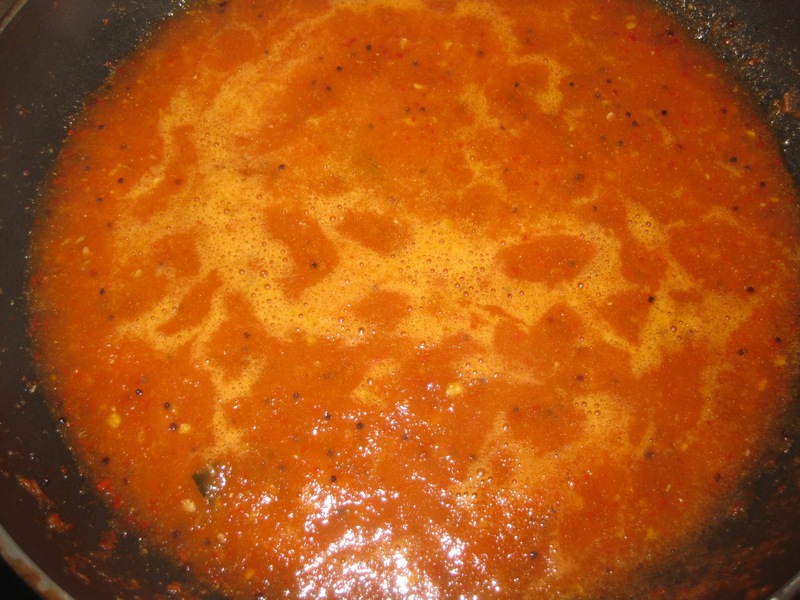 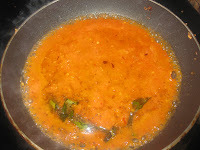 Grind the shallots,tomatoes,tamarind paste and salt together to a coarse paste.Heat a pan with oil and crackle with mustard seeds and curry leaves.Add in the ground paste and bring it to a boil and turn off the stove,no need to cook for a long time. Using sesame oil gives nice flavor and taste to this chutney. Garlic can also be added for extra taste. 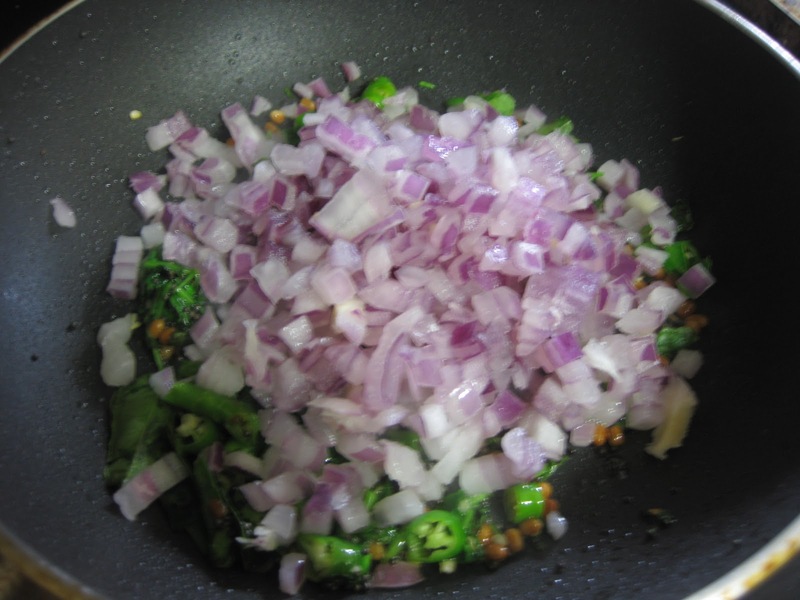 Check the other marathoners here. i love this seeyam and chutney....very appetizing..
i just love this a lot...lovely combo...you have made it very well!!! 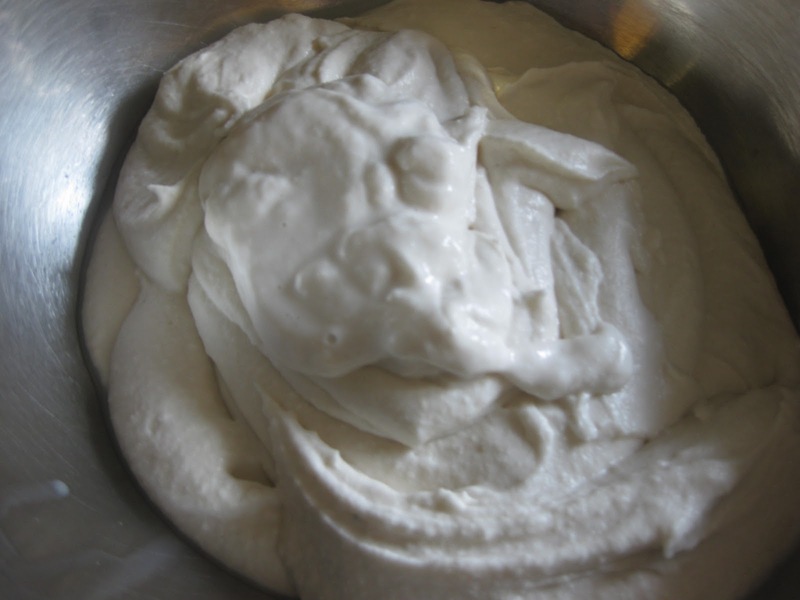 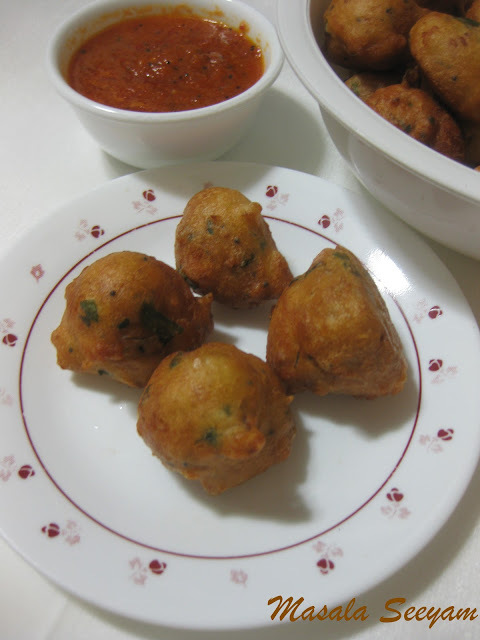 Yum....oooo......the use of boiled rice is very innovative......perfect anytime snack......Thanks for sharing Nalini. 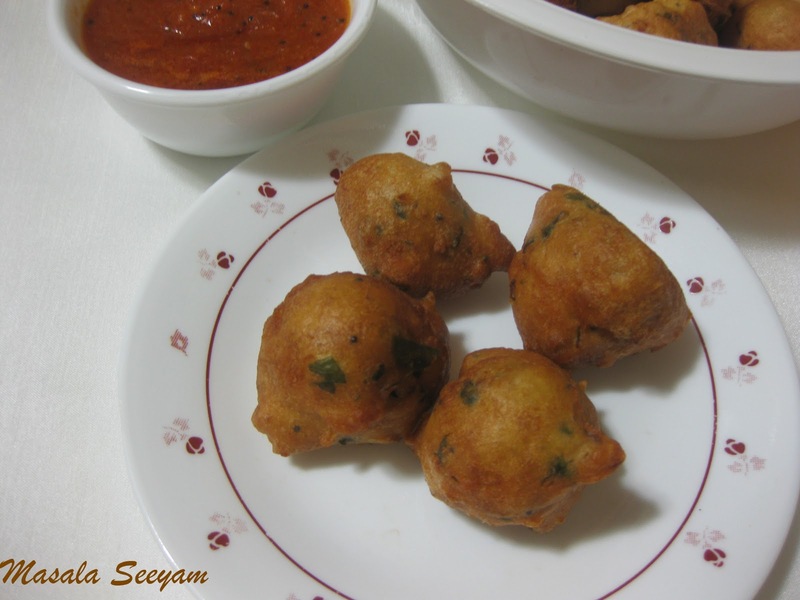 Super inviting masala seeyam,its been ages i had them,drooling..